Hello!! Welcome to The George R. Owino & Associates Dental Centre, the number one place to take care of you and your family’s dental health. At The George R. Owino & Associates Dental Centre, we use the latest technology to take care of your dental needs. 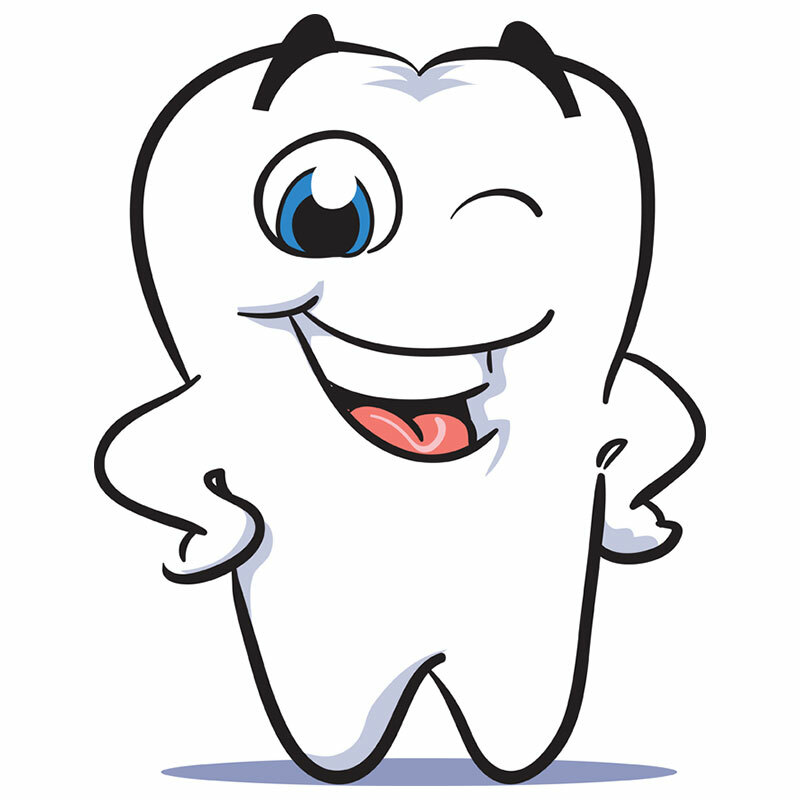 We offer both General and Specialist dental care, which allows our patients to receive all their dental care needs at one location and in a comfortable environment. Browse our website to find all the cool information and contact us with any questions that you may have. We can’t wait to serve you and your family. WE WILL MAKE YOU SMILE ALL THE WAY. WE HAVE THE KNOWLEDGE AND SKILLS. WE HAVE INVESTED IN THE LATEST DENTAL EQUIPMENT AND FACILITIES. Quality work starts with the right tools. 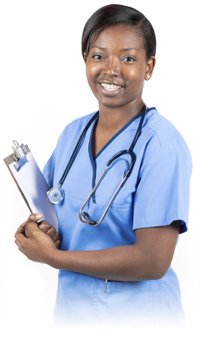 Our main concern is to meet our patients’ expectations for high standard treatment. 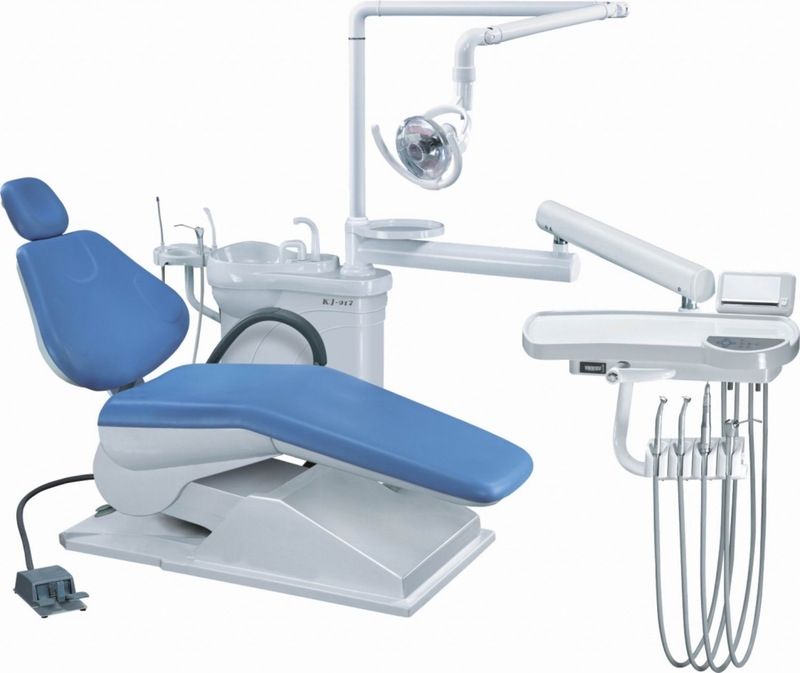 That is why at The George R. Owino & Associates Dental Centre we have invested in the latest dental equipment and thanks to our professional team’s experience and know how, we will provide you with only the best services.